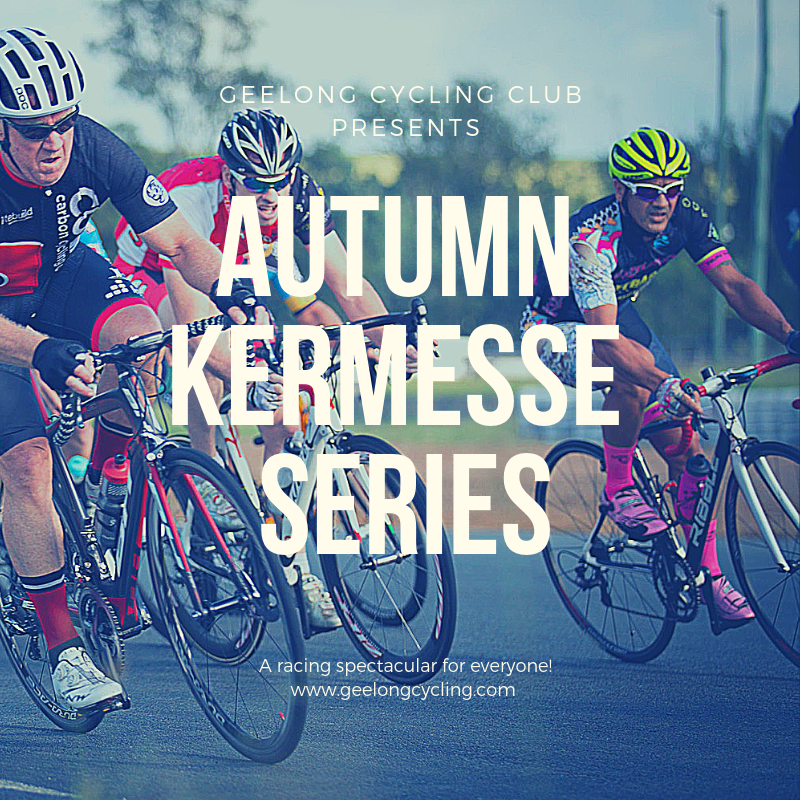 Format: Kermesse – Graded Scratch race, A, B, C, D & Juniors. Registration from 12:30pm on the corner of Austin & Wells St, Winchelsea. Please note that there are no facilities at the race start. Public toilets are 1.5km from the start line in Winchelsea. Early Bird discount for online entries. All pre-race entries will close at 9pm Thursday the 18th. 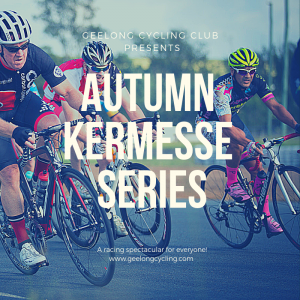 Geelong Cycling Club welcomes Easter Holiday makers and members from other clubs. Please indicate the grade you race with your respective club. If you have any queries, please contact the Race Director. A $5 transponder hire fee will be charged for senior riders.